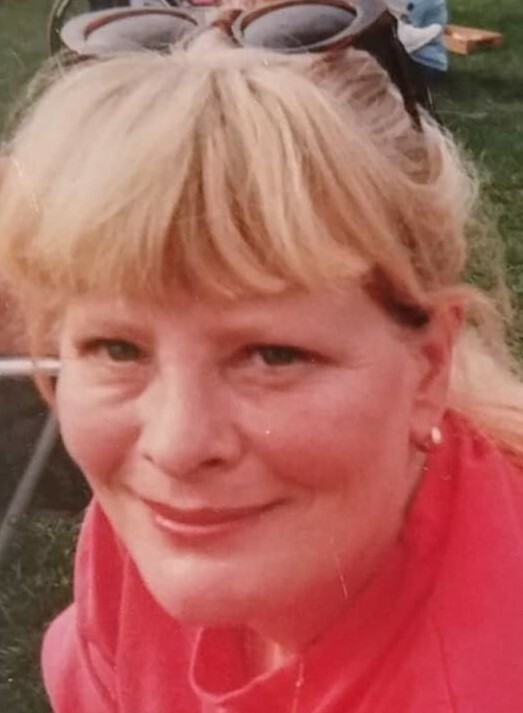 Judith Ann Keel, age 66, passed away Feb. 1, 2019 in Barberton, OH. Born Dec. 20, 1952 to the late Basil Lynn Perry and the late Gwen DeJane (Carpenter) Perry. She was a homemaker for many years and enjoyed spending time with her family. She is survived by her husband Danny L. Keel, one son Daniel (Trish) Keel, one daughter Kerrie Keel, two sisters Vicki Perry and Valerie White, and one brother Kevin Perry. She was also preceded in death by two brothers David and Bruce. Memorial Services will be held at a later date. In lieu of flowers, memorial contributions may be made to Hilliard-Rospert Funeral Home, 174 N. Lyman St, Wadsworth, Ohio 44281.